This just in! 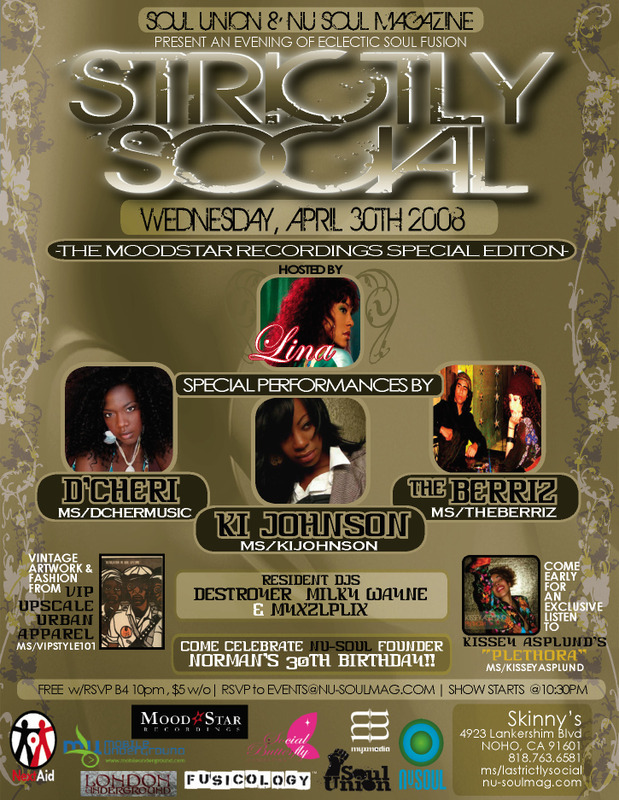 SWEDISH SOUL SENSATION WILL BE PERFORMING AT NU-SOUL'S STRICTLY SOCIAL EVENT ON WEDNESDAY APRIL 30! Keep an eye out for Kissey Asplund, she’s one to watch for the future! Kissey Asplund Swedish soul sensation, will be making a very special performance in Los Angeles for her very own Listening Party -on April 30th for Strictly Social. 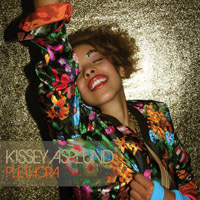 Kissey will be showcasing her debut album, Plethora entirely produced by Paris based hip-hop collective Papa Jazz Crew, a unique combination of future electronic soul beats and sweet jazz vocals. The resulting album is a genre defying journey through jazz, hip-hop, electronic soul, all with a fresh future twist. Kissey takes us through a range of day to day stories of love lost and found, friendships betrayed, relationships on the rocks and even astral traveling. Her debut single “With You” has received much hype by DJs Gilles Peterson (Radio 1), Osunlade (Yoruba Soul Radio), Marc Mac (4Hero) and Karizma. 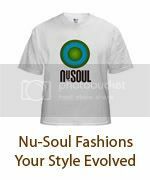 RSVP to events@nu-soulmag.com for free entry before 10pm! $5 after! Try to find a better deal in LA!